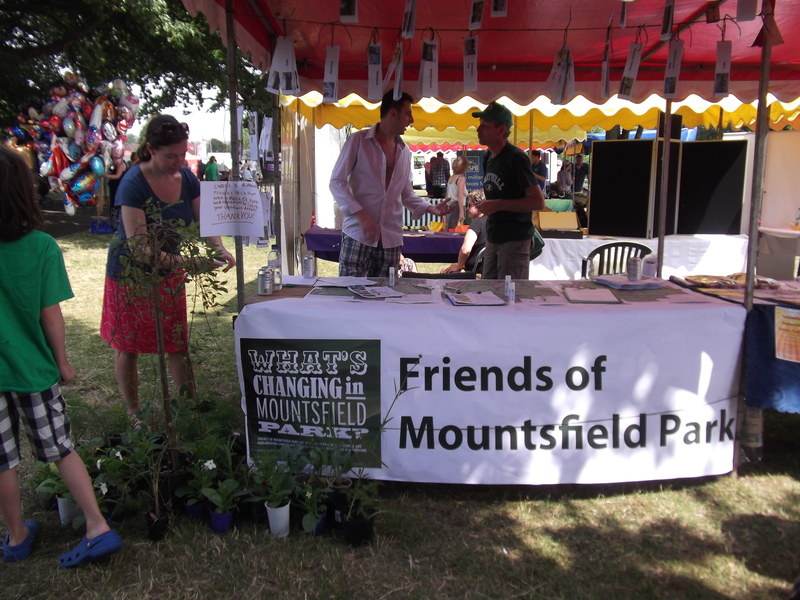 Come and meet us at Lewisham Peoples Day, Mountsfield Park, Saturday 12 July 2014. We will be selling plants again this year from our stall to pay towards the initial cost of the community garden public liability insurance. The community garden should be up and running before the end of the year. More donated plants would be very welcome and thanks to those of you who gave us plants to sell last year! We will have the Council’s proposed Mountsfield Park improvement plans with us for discussion and would welcome any fundraising ideas for the park cafe building.